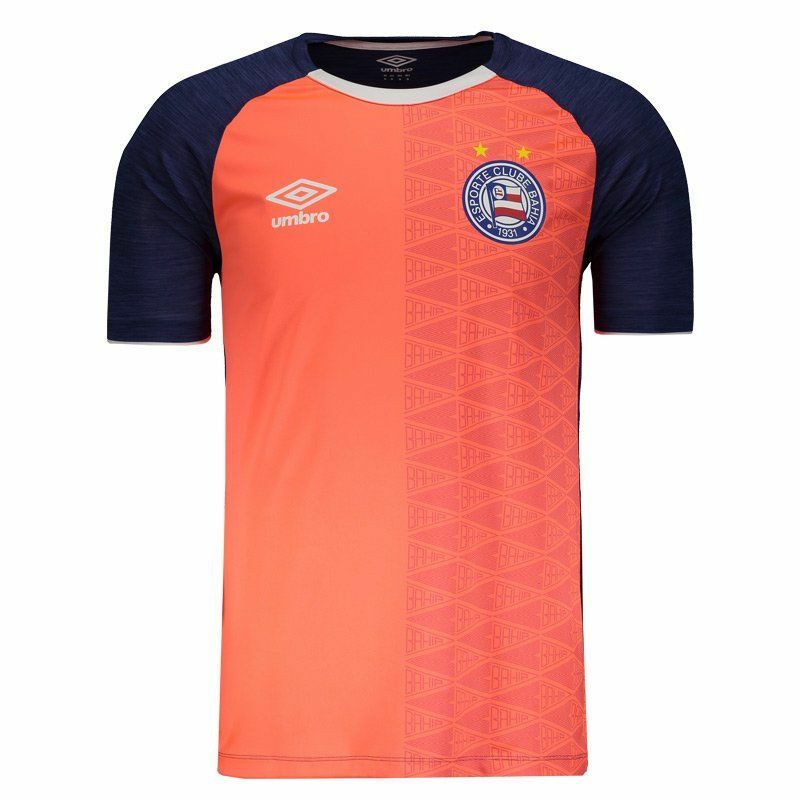 Manufactured by Umbro, the Bahia Heating shirt for 2018 features polyester and elastane on the front and polyamide on the back, which provide comfort, body breathability and soft touch. Its design is composed of a fluorescent coral . More info. 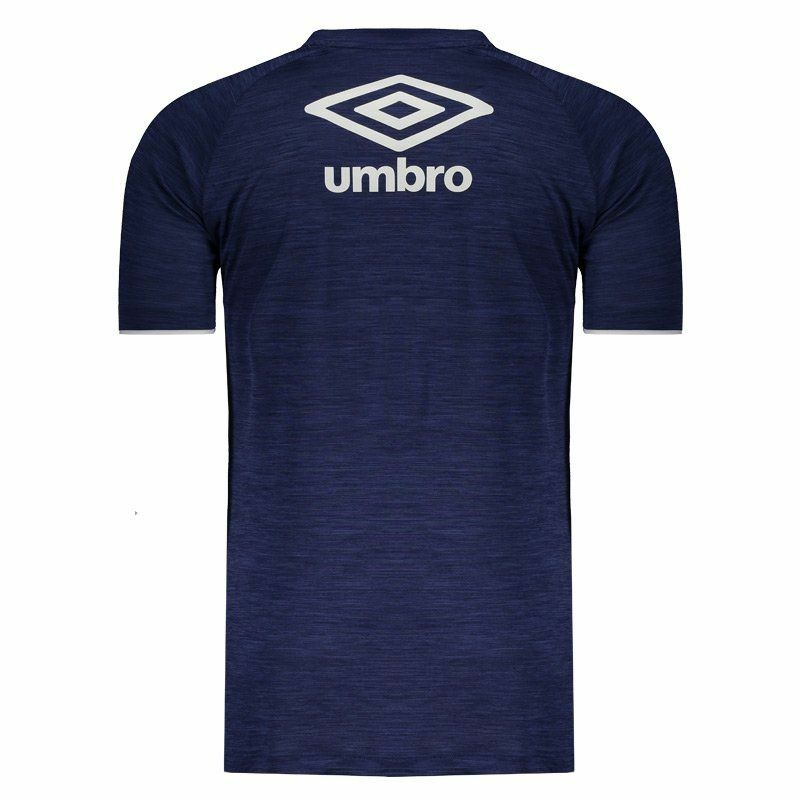 Manufactured by Umbro, the Bahia warming up shirt for 2018 features polyester and elastane on the front and polyamide on the back, which provide comfort, body breathability and soft touch. 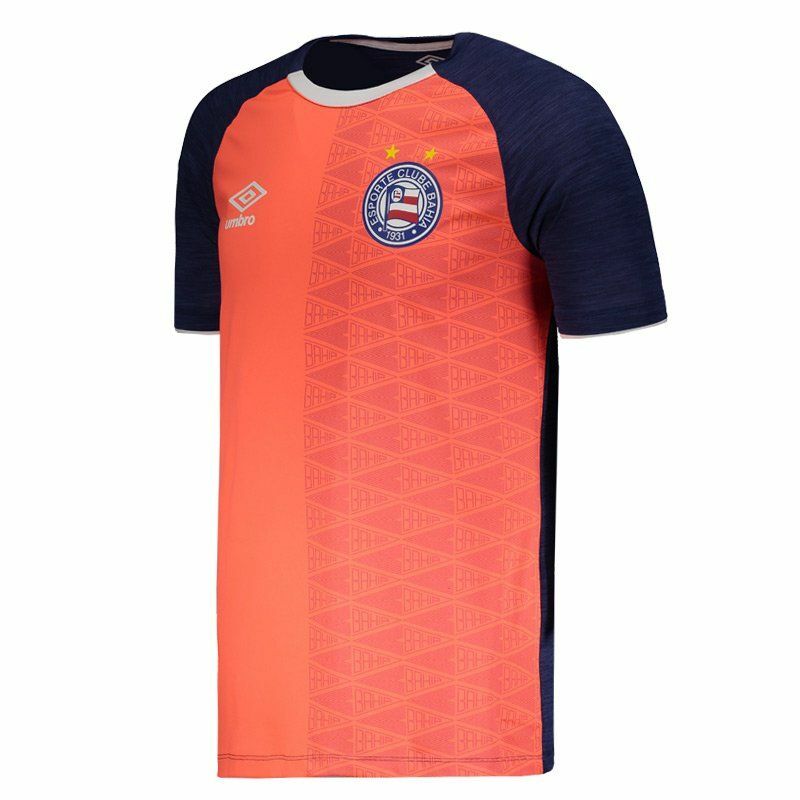 Its design is composed of a fluorescent coral hue and has a stylized print with the team name on the front. 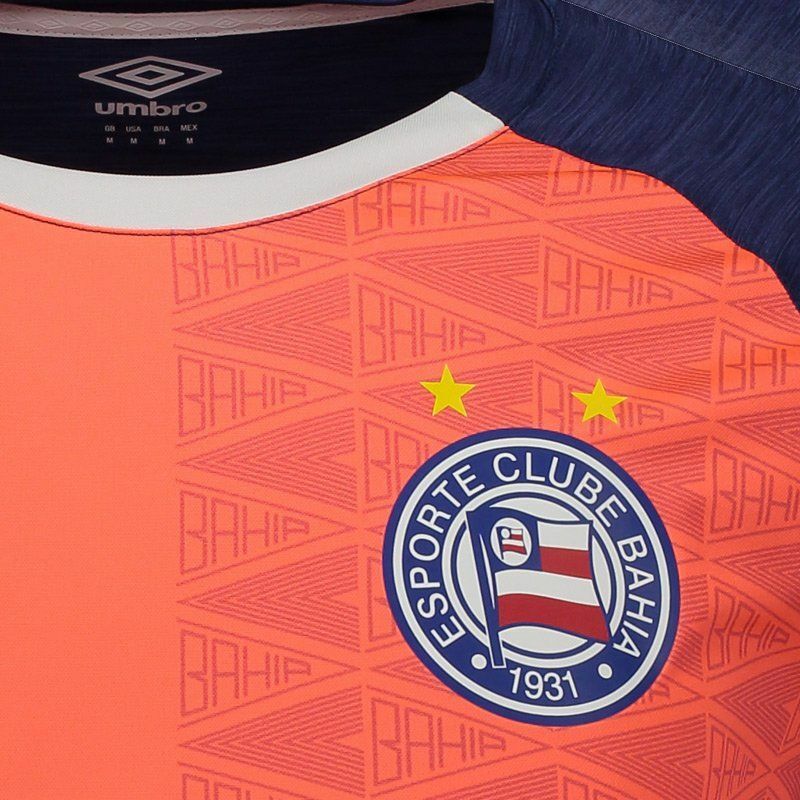 In addition, comes with the Tricolor Baiano badge stamped on the left side of the chest and the opposite side, the name of the supplier brand appears. Already the back is fully blue blended and features the diamond supplier's brand in prominence, complementing the piece. Finally, the mantle offers name and number customization.